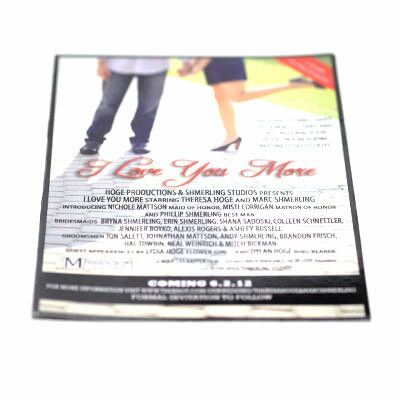 Save The Date Magnets | TJM Promos, Inc.
Help friends & family stay in the know with “Save the Date” magnets. Free artwork and unlimited revisions. 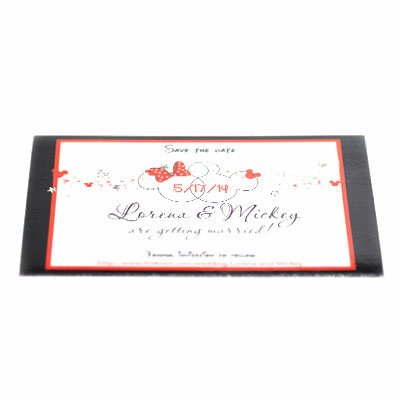 Sending out invitations to a wedding or other important get-together can be a hassle. Invitees lose the invitations or forget the date, missing out on the big day. Instead, why not send them “Save the Date” magnets that they can stick on a fridge, bulletin board, or other metal surface? Custom save the date magnets can include a special design with a logo or even a photograph, giving you complete control over how your magnets look. 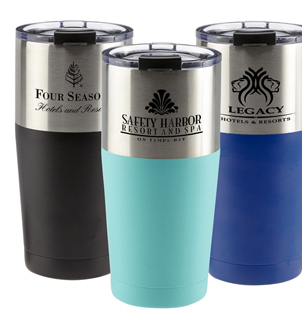 Make them stand out with a personalized design that recipients will love. 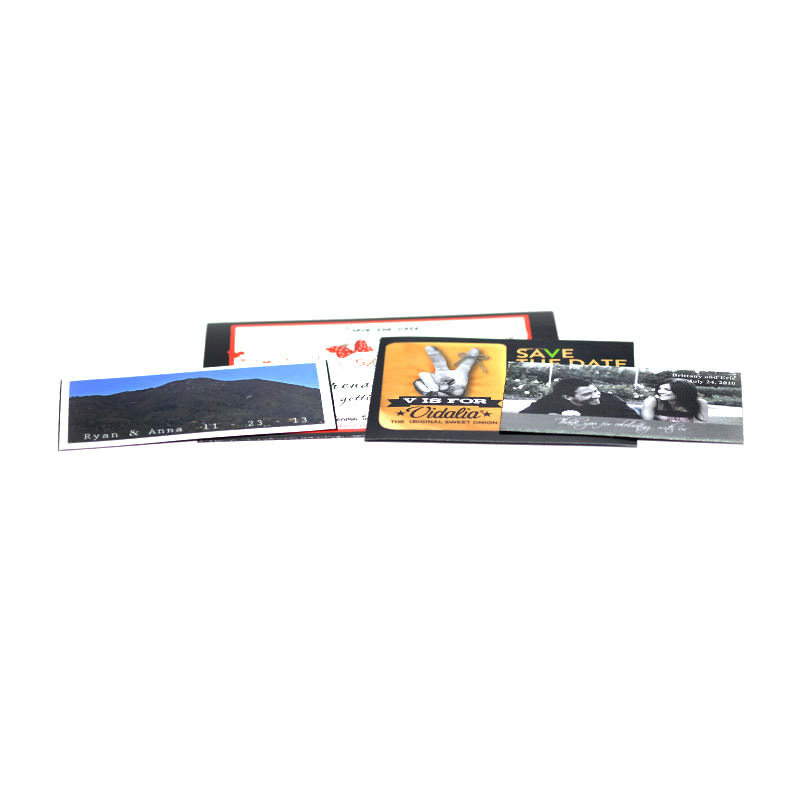 TJM Promos offers free artwork and unlimited revisions, meaning we won’t begin manufacturing your magnets until you’re completely satisfied. 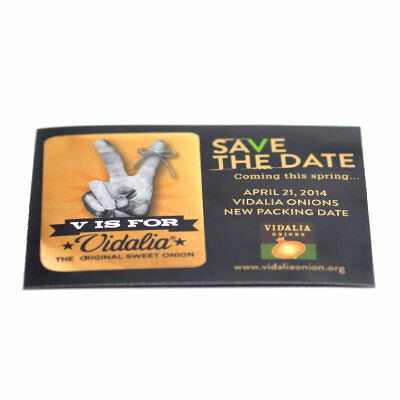 Get your custom save the date magnets in time for your big day! Please select type2" x 4"3.5" x 4"3.5" x 5.5"4" x 6"4" x 7"5" x 7"
Please select type2" x 3.5"2" x 4"3" x 4"3" x 5"